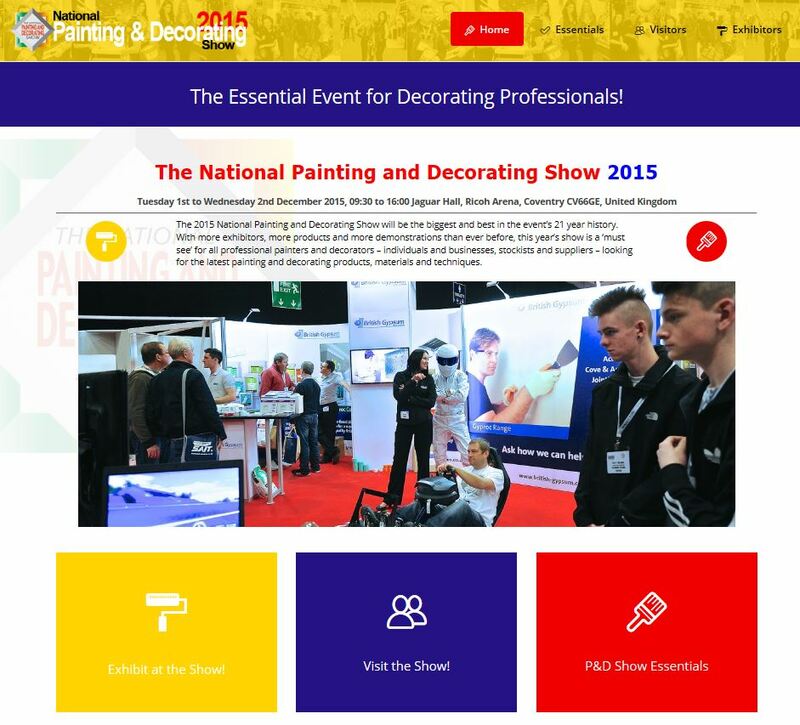 A complete redesign of my original website for the hugely successful National Painting and Decorating Show at the Ricoh Arena, Coventry. Full modern functionality including a highly responsive design, animated elements, intuitive context-sensitive menus and social network integration. 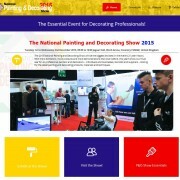 All copyright for the National Painting and Decorating Show website is owned by PDS Ltd.